(b) Notice of Argument; Postponement. The clerk must advise all parties whether oral argument will be scheduled, and, if so, the date, time, and place for it, and the time allowed for each side. A motion to postpone the argument or to allow longer argument must be filed reasonably in advance of the hearing date. (c) Order and Contents of Argument. The appellant opens and concludes the argument. Counsel must not read at length from briefs, records, or authorities. (d) Cross-Appeals and Separate Appeals. 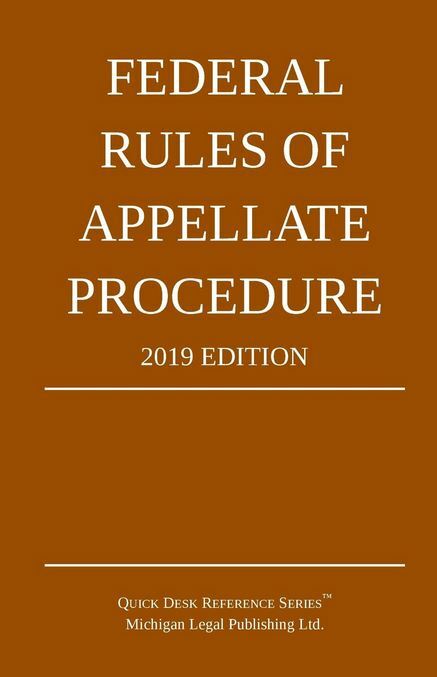 If there is a cross-appeal, Rule 28.1(b) determines which party is the appellant and which is the appellee for purposes of oral argument. Unless the court directs otherwise, a cross-appeal or separate appeal must be argued when the initial appeal is argued. Separate parties should avoid duplicative argument. (e) Nonappearance of a Party. If the appellee fails to appear for argument, the court must hear appellant’s argument. If the appellant fails to appear for argument, the court may hear the appellee’s argument. If neither party appears, the case will be decided on the briefs, unless the court orders otherwise. (f) Submission on Briefs. The parties may agree to submit a case for decision on the briefs, but the court may direct that the case be argued. (g) Use of Physical Exhibits at Argument; Removal. Counsel intending to use physical exhibits other than documents at the argument must arrange to place them in the courtroom on the day of the argument before the court convenes. After the argument, counsel must remove the exhibits from the courtroom, unless the court directs otherwise. The clerk may destroy or dispose of the exhibits if counsel does not reclaim them within a reasonable time after the clerk gives notice to remove them.